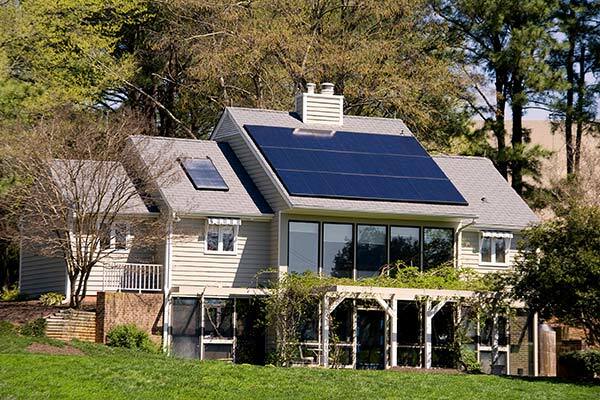 K1 Roofing is able to provide customers with turnkey solar energy solutions. Rooftop installations of solar photovoltaic systems are increasing exponentially due to the growing interest in renewable energy resources and the financial incentives offered by many state and federal programs. K1 Roofing not only provides engineering, procurement and construction of rooftop solar systems but also has the knowledge and experience to ensure that your building’s commercial solar roof system will provide optimum protection and long-term performance. Peace of Mind – we know your roof, and we know solar. You should feel confident in our team and our work. Protection – we’ll protect both your roof and the solar array with the same care and attention for the long-term. Reliability – we’ve been doing this for 33 years. We’ll be here long after your warranty expires. Professionalism – the same professionalism and dedication to our customers that has led us to the top of the commercial roofing industry. Safe Environment – our industry leading safety ratings tell you we don’t cut corners when it comes to keeping people and property safe. This distribution center in Perryville, MD now generates 2.67 megawatts to the power grid from 18,576 solar laminate panels. The Database of State Incentives for Renewable Energy (DSIRE) is a comprehensive source of information on state, local, utility and federal incentives and policies that promote renewable energy and energy efficiency.